Dr. Ted J. Heinz and our dental team care for our patients like family. We offer leading-edge dentistry in a welcoming, safe environment, where you are respected and listened to. Each of us is committed to providing a personal, consistent, and honest approach to your oral healthcare, helping you achieve a lifetime of beautifully healthy smiles! Our practice has served Morton Grove and surrounding communities since 1983. We’ve grown through referrals from our patients and are honored by that trust. As a family-friendly office, we love helping little smiles grow up healthy and bright with pediatric dentistry, restoring function for older patients, and making sure everyone has a smile they love. Dr. Heinz is a gentle and patient dentist. He’ll spend time learning about your goals and concerns. Then, after your exam, he’ll develop your treatment plan. We’ll walk you through his recommendations, explaining what’s happening in your mouth and how the treatment will work. We’ll also talk about options, financing, and answer all your questions. 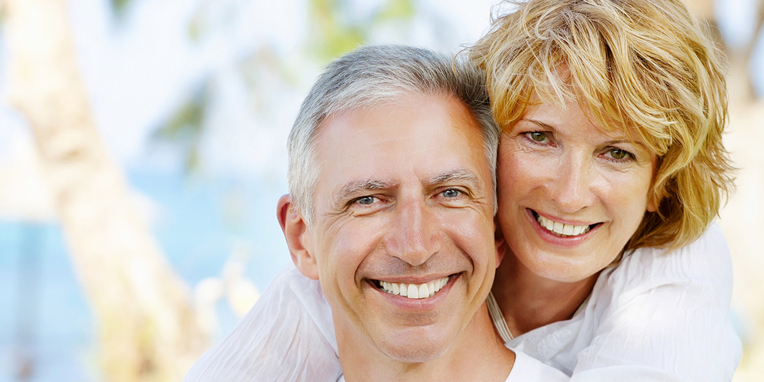 It’s essential you’re fully informed and part of deciding the right treatment for your smile! 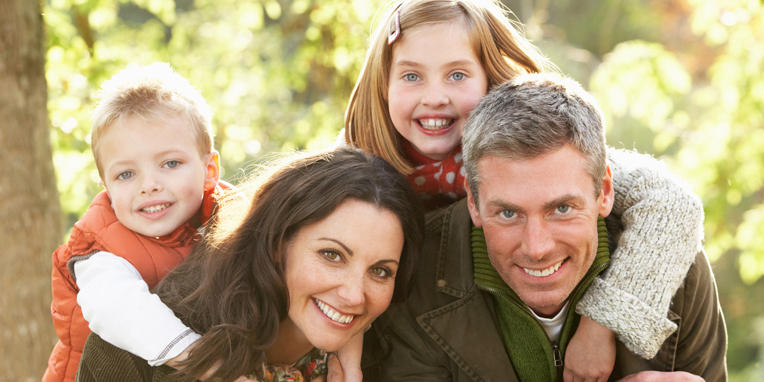 Contact our patient-centered Morton Grove, IL dental office to learn more about the family-oriented care we offer and schedule a complimentary consultation. We serve Skokie, Niles, and the surrounding communities. Dr. Heinz and our team can’t wait to welcome you and your family to our dental family. It will be our honor to help you achieve a lifetime of beautiful smiles while building a lasting friendship; call, today!